Sometimes Writer’s Block is due to Road Work Ahead. I wish the roadblocks of life would announce themselves better. Then I could chart my detours in time to avoid them. Maybe they could have mechanized arms to wave at me, catching my attention as I rocket from Point A to Point B. Most roadblocks in life do give me advance warning. It’s the ones that family members throw up in my way that catch me off guard. It is as if they announce the upcoming construction by standing on the side of a road with a postcard filled with tiny hand scratchings that somewhat resemble English. They don’t even so much as nod their head at me. Sometimes, I’m blowing by them so quickly, I don’t notice them, but for the most part, their troubles go off like bombs in my life. Then I find myself swerving out of the way, slamming on my breaks, or just careening into their manmade ditch. Surprise! Somebody’s having a bad day! My life has been like that lately, especially over the Summer. I wish I could offer myself some advice on how to avoid these pitfalls, but I have little to no control over other people’s lives. I had such big plans for this year. I was going to be AMAZING. The stars would twinkle their approval even through the light polluted sky. I would accomplish great things. Instead, I’m scrambling to get even one book finished this year. I read a blog today by an author boasting about how prolific he was. He made sure to point out several times that he was a single dad raising a kid. You know, to drive into his reader’s brains how incredibly awesome he was. I don’t have the ability to tune out stress and drama while keeping on track. Family drama scatters into my life like an upturned box of tacks in the road. This year, my youngest daughter’s mental issues reached a head. It involved a new school, counseling, and group therapy on top of our already busy schedule with her physical therapy (for cerebral palsy), monthly seizures (epilepsy), and meltdowns (teenager with disabilities). Then I had to enroll her back in the old school. 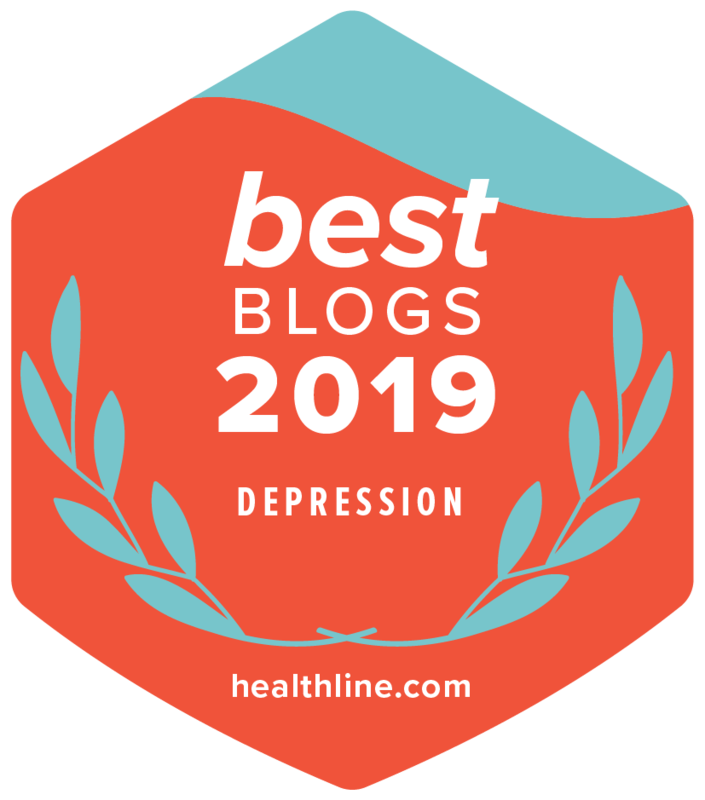 Our home became a battle zone, and with the increased stress, my Tourette’s became exacerbated, which then created strange, unproductive synergies with my ADHD. I had energy enough to take care of her needs, then collapse on the couch at the end of the day, mindlessly watching TV while I recovered. The problem is that I can’t think while I’m ticking. The sensation is as if my mind is having tremors while I’m unable to concentrate on anything else. TV distracts, but by the time I come around, the night is late, and it is time to prepare for the morrow. The end result was that I didn’t blog for my editor, I didn’t blog for myself, and I didn’t write much either. The upside was that my daughter’s needs were taken care of, and that we made huge progress with her. Everything is much better now, or else I wouldn’t be able to post this update. Upon consideration, I suppose I do have some advice to give myself: Play with the cards you’re dealt. We don’t always have control over our lives as much as we’d like. There are responsibilities, emergencies, and disabilities that spring up roadblocks in our path. They arrive unannounced and make a mess of things. However, if we have even a tiny idea of where we’re going, we can keep ourselves moving forward. My goal was to finish Pokémon Ultra Beasts in 5 Easy Steps last Spring! Then I’d have a half a year of sales before the next Pokémon game dropped, whereupon I’d update the book quickly to include the new game, and get more sales. Meanwhile, I’d have moved on to my Twelve Ways to Fight Off Depression, finished it, then begun my middle grade novel in September. Yes, GREAT THINGS. Now I’m eight months behind schedule, I’ve discovered that nobody wants Ultra Beasts, and the year is almost over. Here’s what I am going to do instead. Since the new game drops this Friday, I’m going to attend the NAMI conference tomorrow, finish the first draft of my book by Wednesday, and then work on my middle grade novel until Friday. Then I’ll update my book and prepare it for a December launch. I’m not sure if I’ll write about Pokémon again after this. I was a game reviewer before I began blogging years ago, so it’s not a wild divergence for me. It’s just not the subject matter that burns in my heart and demands to be let free. Thank you for following along. I realize people expect me to be an expert, and some lose faith in me when I pull the curtain back and reveal the man behind it, but this is how I’ve always dealt with my limitations. I admit them. I analyze them. I attack them, and then I achieve victory. 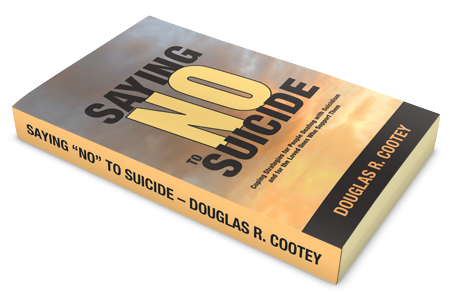 If you like books with self-analysis, you’ll love reading Saying NO to Suicide.